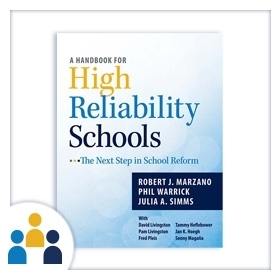 Dr. Marzano’s vision for K–12 education is simple: the vast majority of schools can be highly effective in promoting student learning. Creating the conditions in which others can be successful is one of the highest duties of leadership. 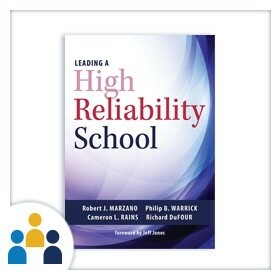 The high reliability leader keeps a clear focus on the conditions that are critical to establishing a safe and collaborative school culture, cultivating effective teaching in every classroom, and developing a guaranteed and viable curriculum schoolwide.